Mary J. Blige is set to join Professor Annalise Keating and company for season three of ABC's hit show How To Get Away With Murder, a rep confirms to Billboard. The "Queen of Hip-Hop Soul" has been loading up her highlight reel with past stints in the 2009 Tyler Perry flick I Can Do Bad All By Myself, ABC's black-ish, Fox's drama Empire and played the Wicked Witch of the West, Evilene, on NBC's The Wiz Live!. 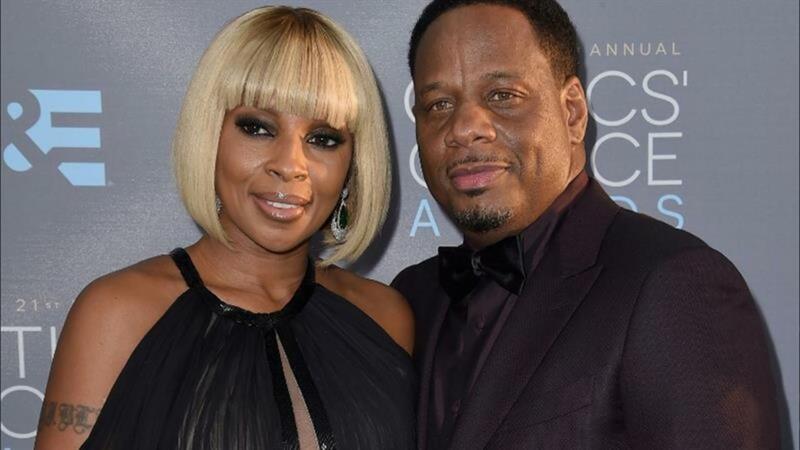 In addition to a role on the Shonda Rhimes thriller, Blige will also be starring in the World War II-based dramatic film Mudbound, according to Deadline. While details surrounding the singer's HTGAWM role are yet to be revealed, the season 3 promo already looks killer. How To Get Away With Murder returns to TV screens Sept. 22 at 10 p.m. ET on ABC.